A fair and friendly real estate investment company dedicated to create value for our investors. 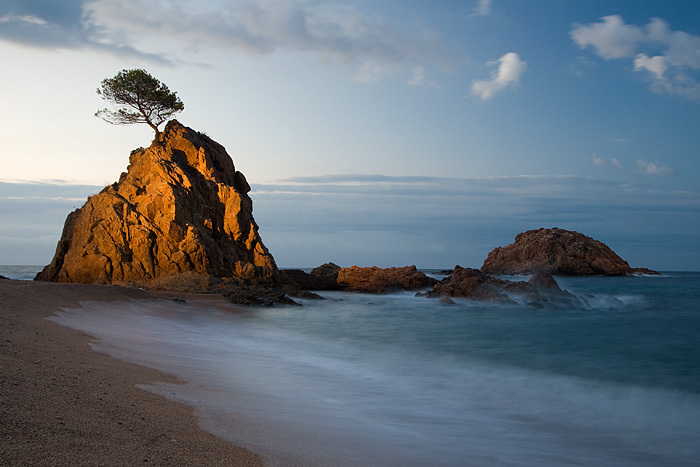 Brava invest is an investment advisor firm stablished in Girona Costa Brava, in northern Barcelona. Our team is formed by local agents and midle east expertise’s with years of experience in the real estate market in Costa Brava - Girona area. 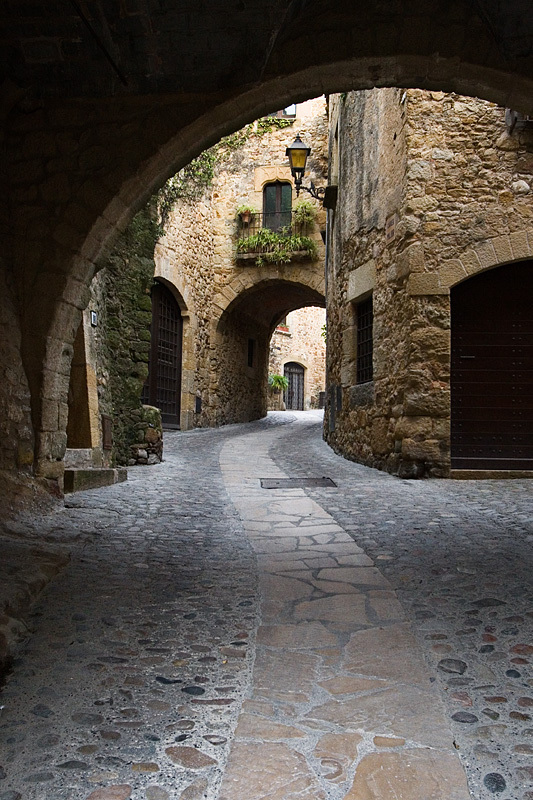 Our aim is to provide to our client with warm and friendly advice on investment decisions and matters, making recommendations on ways to best use and allocate their wealth in Girona Costa Brava area in the north of Barcelona. 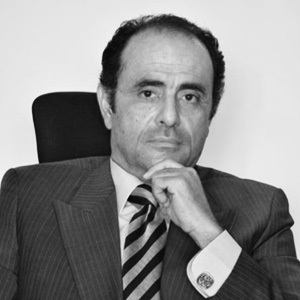 As a founding partner and managing director of Brava Invest , Miquel primary role is to lead real estate investment activities including developing investment strategies, establishing partnerships and deal origination. Miquel has more than 15 years of experience in the real estate business in Spain. Prior founding Brava Invest, Miquel was co-founder of Garbi Constructors a leading real estate & construction company in the north-east region of Catalonia. Miquel, holds a BS in Business Administration in UVIC Barcelona, MBA in real estate and construction companies in UPC Barcelona, IDP in International Management in ISER Rotterdam and a IDP in international marketing in UC Berkeley. 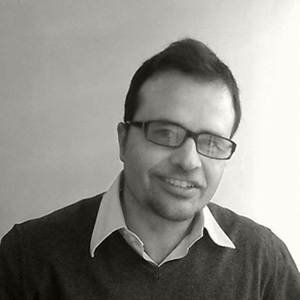 Amr Hamed is the president of El Gezira R&D, an economic consulting office that functions solely On TQM norms, El Gezira R & D is based in the ME .He is equally an active associate in MMAG consulting, based in Austria. 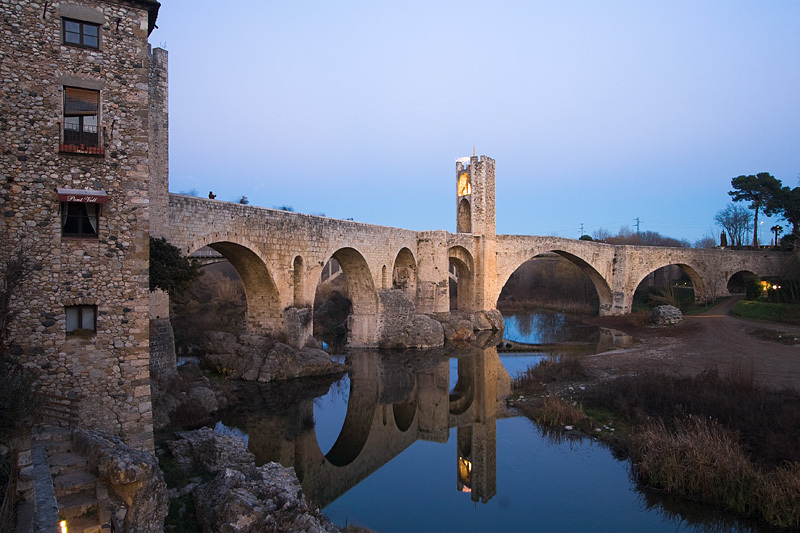 & Brava Invest , based in Girona ,Spain . He is a professional Finance/Capital Markets/ Banking /Real Estate Development consultant & Trainer. He is also a visiting professor of Economics ( AAST). Amr occasionally presents TV economic commentary, and was the pioneer in analysing the Middle East capital & Real Estate markets for Different TV channels. Throughout his 35 year career, he has worked closely with a number of multinational firms, and government organizations, in a number of countries . Amr lived and worked in Egypt , the ME , Europe and USA, and is well acquainted with a dozen or more countries. With a rich multicultural career experience Amr is frequently on the move, especially between the ME and Europe. He is eloquent in 4 languages. The Brava Invest property finder department will help the buyers save time and money by acting on their behalf in the whole process of purchasing a property. We, unlike the estate agent whose agenda is to act in the best interest of the vendor, our loyalty lies exclusively with the buyer. Based upon a detailed description of the asset required by client, we start the process of finding the most suitable assets. Once client has checked the brief with the property selection, we will arrange an agenda to view the desired properties. If client decides to make an offer of the property, we will advise him and help him to get the best price. In Spain, as many countries, a good negotiation with the owners may save you a lot of money! We have saved up to 30% from listing prices in some of our latest transactions! Once client offer has been accepted we will advise and act on behalf of him during all the steps up to a successful completion. Real estate is booming again in the main cities of Spain. Cities like Barcelona or Madrid are near saturation and new opportunities in new locations are being searched by international investors. Girona Costa Brava real estate market offers all that an investor needs for a proper investment: great location , opportunities and growth. 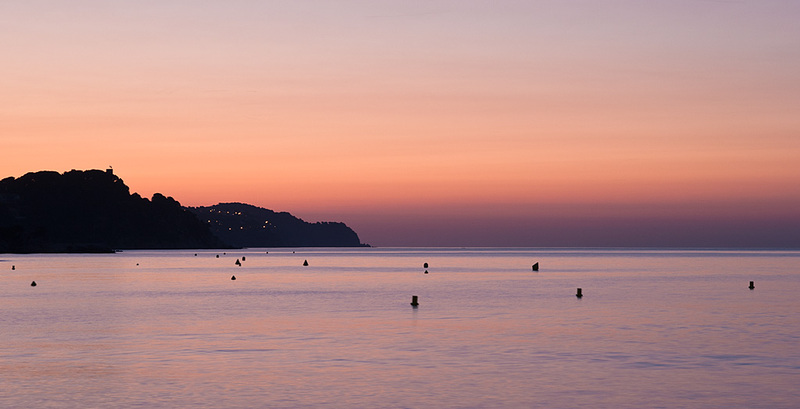 We provide to our customers with investment opportunities in the Girona Costa Brava area. The deep knowledge of the market allows us to identify and recommend the best investment strategy to match customer needs either if its short term or long term oriented. Our aim is to accompany the client throughout the entire life cycle of the investment, beginning with a careful evaluation of the strategy based on customer profile. One of the mist important tasks of the families who decide to move to Spain is to make sure they have legal Spanish residence. The Spanish “Golden Visa” is a type of visa that can be converted into a residence permit and which can be obtained by several different forms of investment, one of them being the acquisition of real estate with a value equal or above € 500,000. This visa grants its holders free access to and freedom of movement within the whole territory of 26 European Countries in the Schengen area, without any restrictions, and no necessity of an actual physical permanence in that territory. 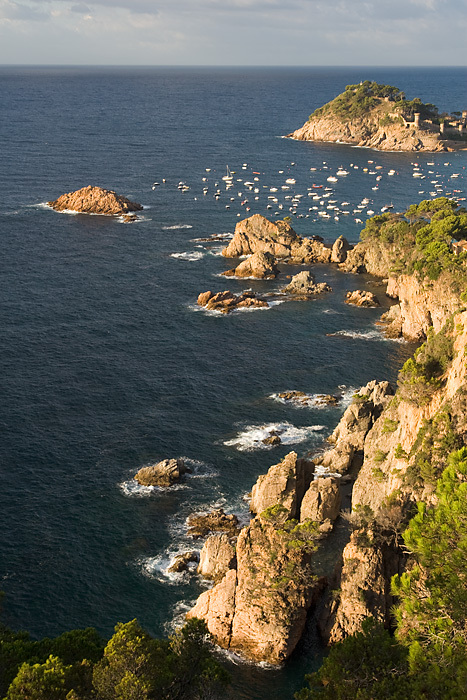 The Costa Brava also offers the best golf courses in Spain, exclusive spas, and a great gastronomy. 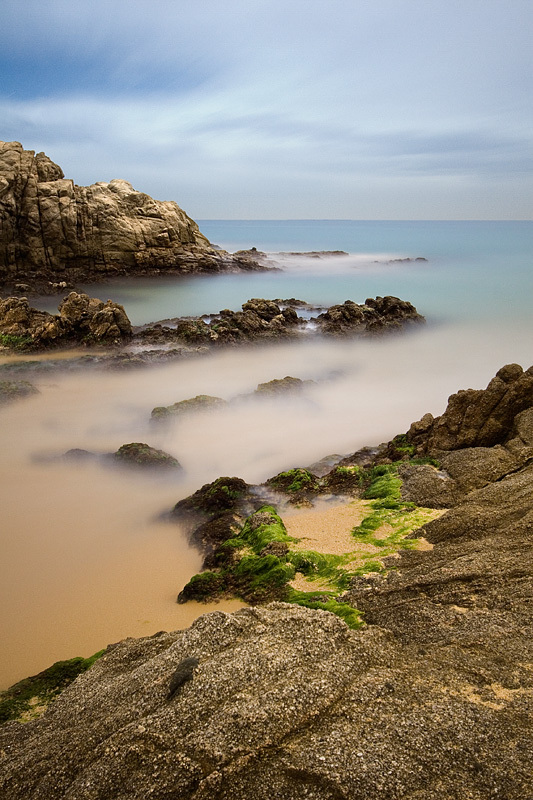 An incomparable natural setting, with more than 200 km of Costa Brava right next to the Pyrenees mountains. Less than an hour away from Barcelona and France. Excellent air, rail and road connections, with infrastructures including Girona - Costa Brava Airport (with connections to 66 European cities) and the TAV and TGV (high-speed rail) stations. Exquisite gastronomic experience, with over 20 Michelin stars held by restaurants in the area, including the best restaurant in the world: El Celler de Can Roca. Extensive and wide-ranging accommodation offering, in urban or rural hotels, on the seafront, in environmentally protected areas, in mountain spas, etc. Ideal landscape and climate for all kinds of leisure activities, whether by land, sea or air. Exceptional cultural and artistic heritage, including Greek and Roman remains, renowned international figures such as Salvador Dalí and so much more. Recommended as a top destination in 2012 by prestigious travel guides such as National Geographic Travel and Frommer's Travel Guide. 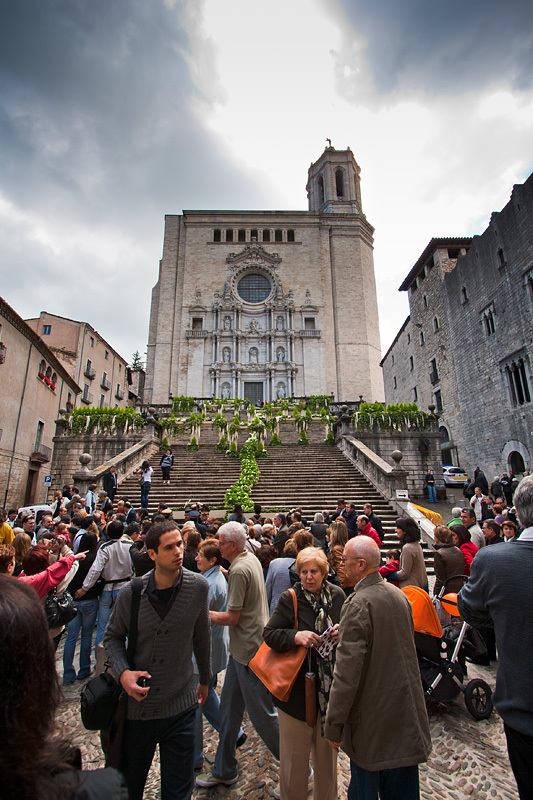 A shopping paradise: Girona has all kinds of shops, ranging from traditional stores to designer boutiques: prestigious international brands, avant-garde decoration, signature jewellery, crafts, antiques, delicatessen products and many others that guarantees a pleasant shopping experience. 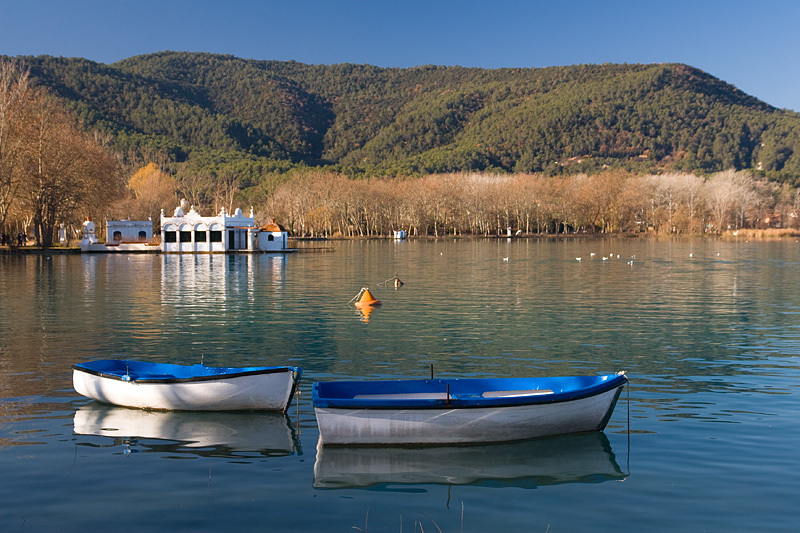 Costa Brava is the perfect place to enjoy the silence, the small and lonely coves, its villages, the nature… Definitely, is an ideal destination to disconnect, to forget the stress of work and everyday duties and to enjoy its natural settings with the family or friends. In compliance with the law 15/99 of personal data protection of 13th of December, Garbí Construccions Maçanet S.L. informs you that your personal data will be included in our computer files managed by Garbí Construccions Maçanet S.L., being him the only person having access to them. The sole purpose of this is the management of clients and promotional actions and you have the possibility of exercising your rights of access, rectification, cancellation and opposition as stated in the law, sending a letter or e-mail to Garbí Construccions Maçanet S.L. (contact at the end of the page).